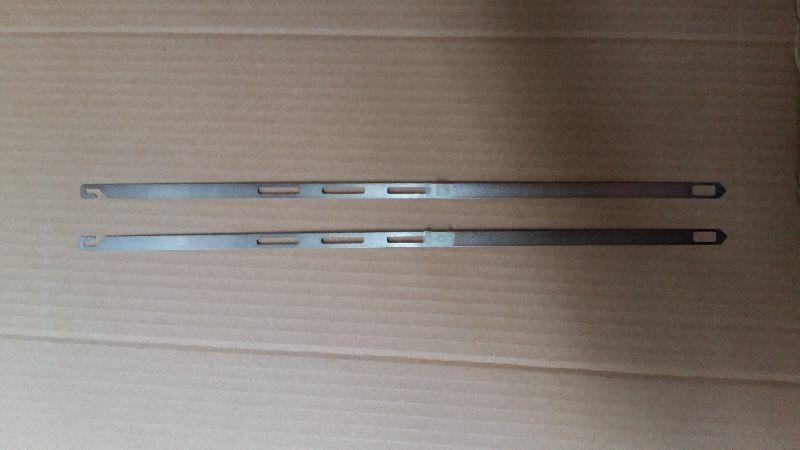 The Jacquard Hook that we manufacture, export and supply is manufactured by using steel and stainless steel and is highly appreciated for utmost durability, corrosion resistance and high strength. The Jacquard Hook is widely used in textile industries, carpet industries, etc. The high quality Jacquard Hook that we offer features high efficiency, easy adaptation, etc. The Jacquard Hook is suitable for most jacquard-weaving applications like furnishing label industry, carpet industry and terry towel industry.